Digital Direct Printing, Advanced Environmental Printing Healthy Printing Ink. Delivered in 7-10 business days by USPS. 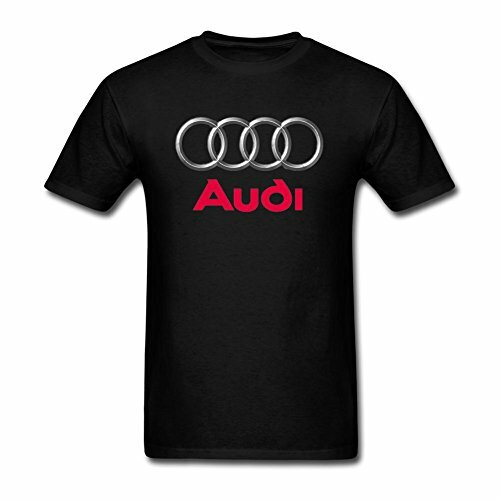 DLQUEEN audi logo T-shirt. Art Heat Press Print On Front. Wash Inside Out In Cold Water, Hand Dry Recommended. 1.Our T-shirts Are Made Of 100% Cotton. 2.Machine Wash Cold With Like Colors. Do Not Bleach. Tumble Dry Low. Warm Iron If Necessary. 3.Specific Colors And Prints May Vary From The Ones Pictured On Site.